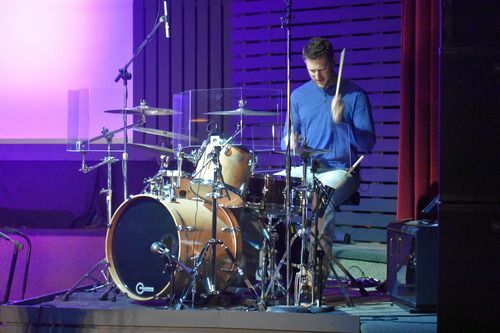 Our mission is to create an awareness of God’s presence in a corporate worship setting. We do that by singing songs that combine biblical truth with the arts to magnify God. 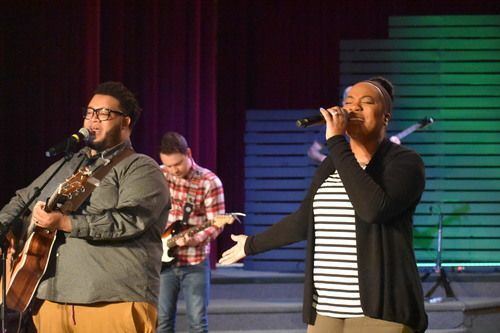 Our worship team is strives for great musicianship while leading the corporate worship experience. Everyone expresses their worship differently and we try not to limit that expression. So stand, sit, sing, dance, kneel, pray, or however you want to give God your best. 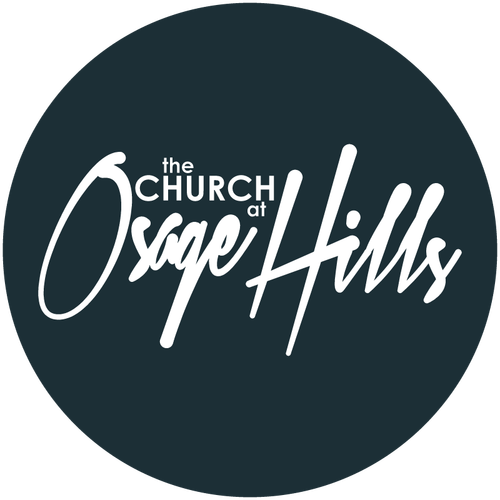 O Hills is a safe and freeing place to worship our God in Heaven. Want to here the songs we sing each week?